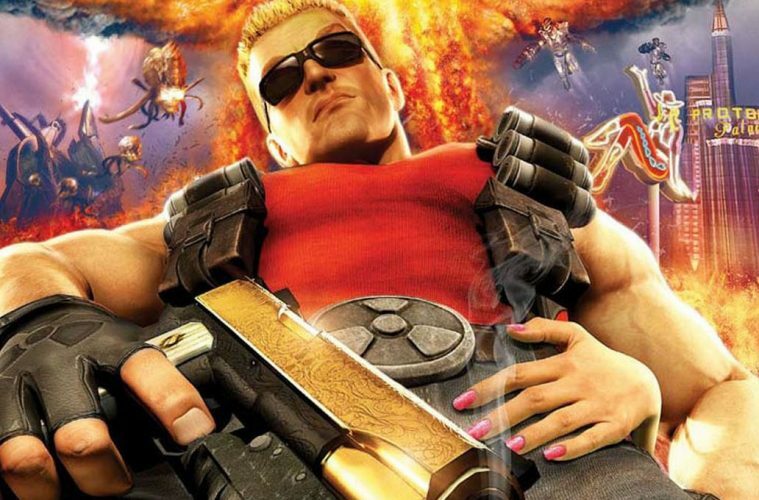 5 CLASSIC PC GAMES THAT ARE STILL AWESOME AND STILL WORTH PLAYING! In my opinion, there are two types of games: those that you’ll play again and those that you won’t. There are good and bad titles in both categories as even the best games sometimes fall victim to “once is enough” syndrome. Many such games fall into that category. We have to ask: which ones are worth picking up all these years later? For my purposes, I’ll be defining “classic” PC games generally as the first installments in a series or anything made before 2000. Some games may be older than others, but they are all worth your time. 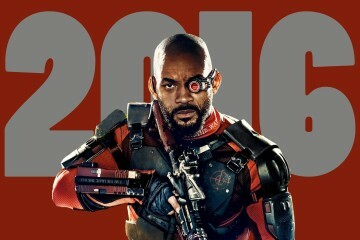 We’ll start the list with a particularly relevant title given this year’s releases. Dark Forces II is a very difficult game. 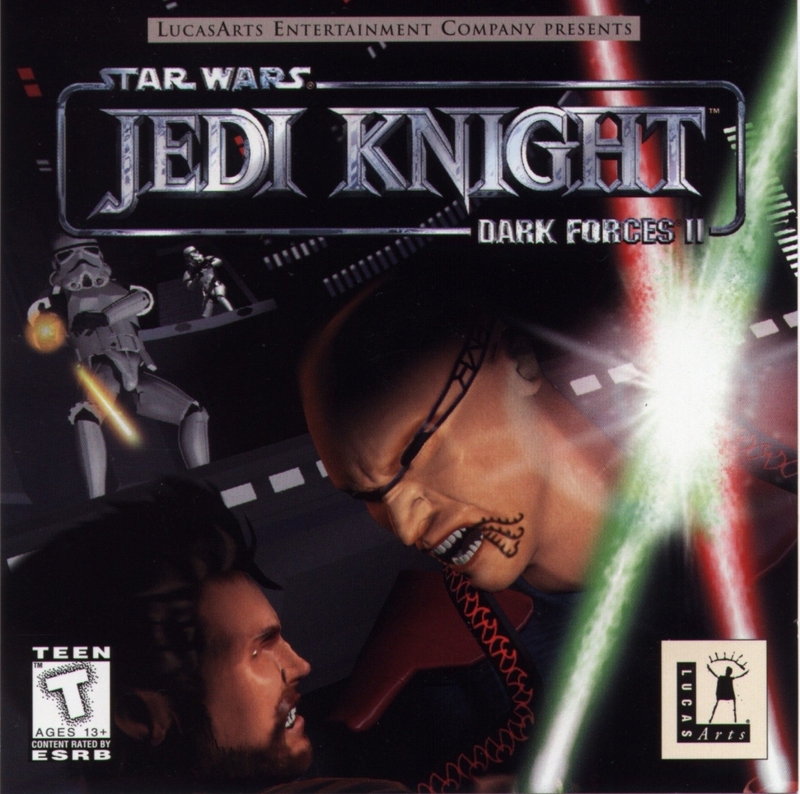 In it you control Kyle Katarn as you seek to defeat Jerec, a Dark Jedi (the term “sith” wasn’t popular yet) and the antagonist of the game. What makes the game interesting is the diverse array of Jedi powers you can access and the vast, labyrinthine maps you’re required to navigate with relatively minimal assets. I must confess the dark areas make the game easy to get lost in, but being able to get lost is one of the big pluses. It extends the life of the game and requires you to reason your way through the maps more than most current titles. Also, you get to choose between harnessing your dark powers or focusing on the light side. The lightsaber combat is relatively basic, but it’s difficult to master as a result. 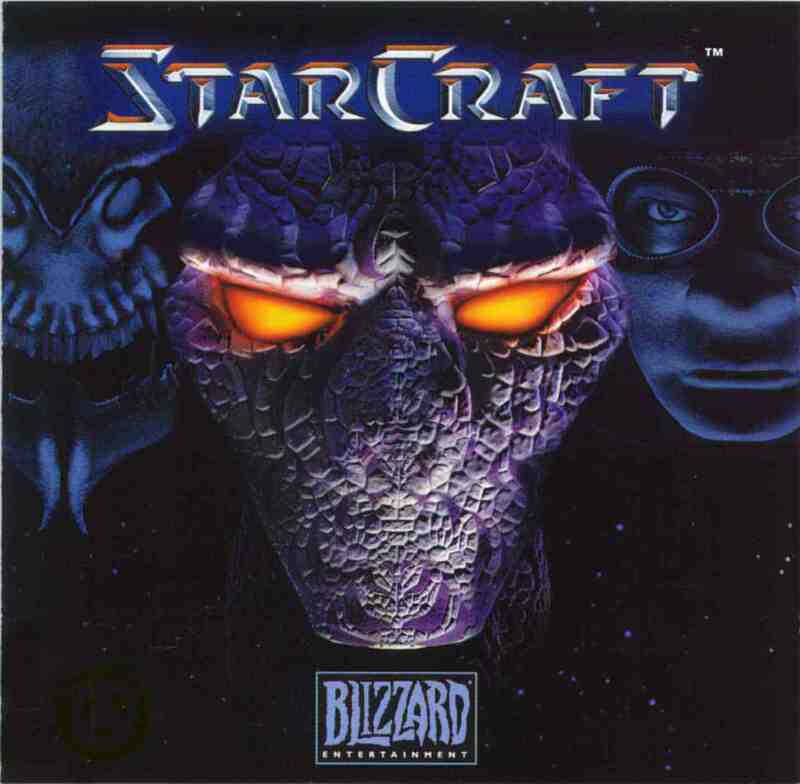 It was a tight race between Warcraft II and Starcraft. I had considered Warcraft: Orcs and Humans as well, but the first of Blizzard’s RTS games wasn’t really all that great if you think about it. Warcraft II is also a ton of fun to play, but the over prevalence of hacking in its multiplayer knocked it below Starcraft, at least for me. Starcraft was and is widely regarded as one of the top strategy games for the PC and was still played by people around the world up until Starcraft II released. It brought something unique to a Blizzard RTS game: a third race. This meant multiplayer battles could be much more diverse as it wasn’t simply a choice between Orcs or Humans (well, Terrans and Zerg I guess?). Anyway, the plot is still relevant to newer titles and the gameplay is still as good and balanced as it always was. You might find it harder to play multiplayer now that the newer games have come out, but the campaign is still fantastic. There are plenty of lists with Diablo II, and I agree that the sequel is the better of the two games. 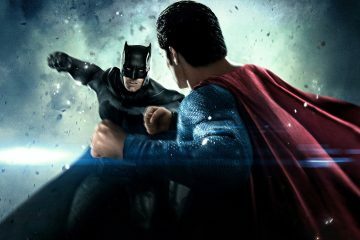 That being said, there is still plenty of merit to be found in the first installment. 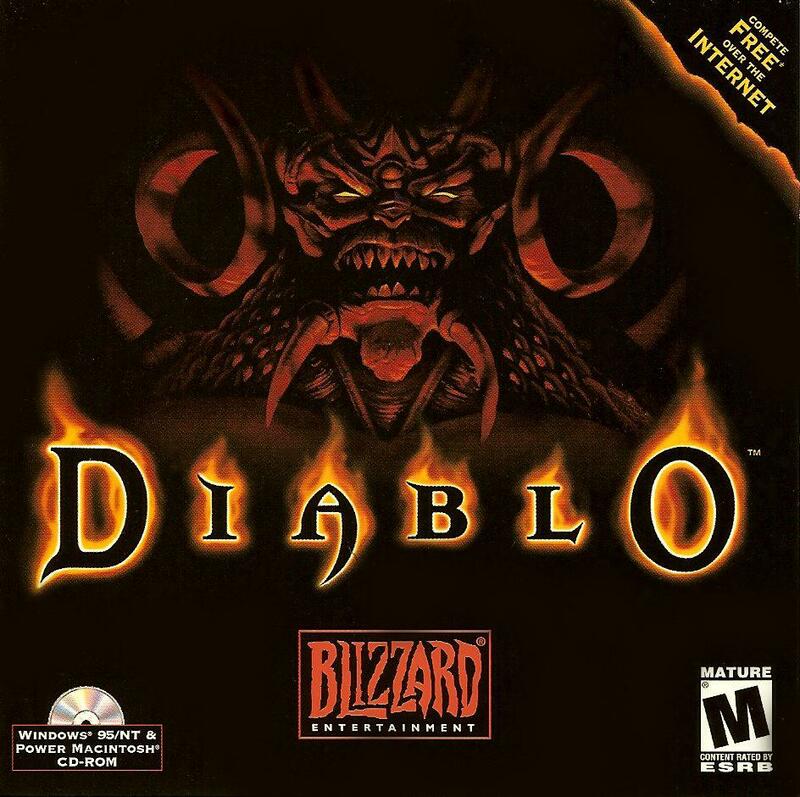 Depending how you play, Diablo can keep you busy for hours at a time and quite possibly many days. With the exception of those who have figured out every trick in the book, the game is still fairly difficult. In the first game, you choose between the Warrior, Rogue, or Wizard (strength, agility, or intellect). Each comes with its own merits, but unlike in Diablo II, each can mix and match equipment and spells if you’ve invested enough points. It’s a great tie-in before you start up Diablo II and its worth playing through on each of the characters. Besides that, how can you understand all the later references without playing the original? 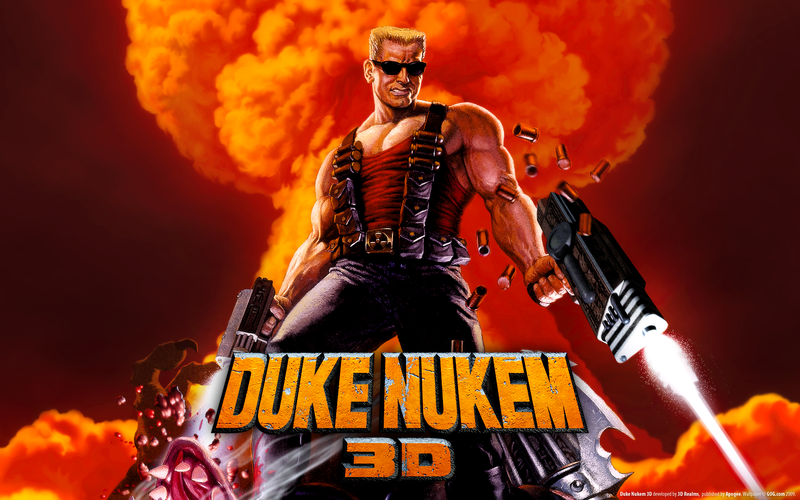 Building on what DOOM introduced some years before, Duke Nukem combined grisly violence with adult-oriented humor and a dash of heavy difficulty. It was and still is the perfect title to make parents angry after they discover what their child’s been playing. While the game isn’t quite as original as DOOM, it still merits a play if for no other reason than its cheesy 90s humor and excellent gameplay. For those of you who have matured beyond the age of 12, you may find it to be a bit childish (some of the humor is literally grade school level). We should have seen this coming, but here it is. 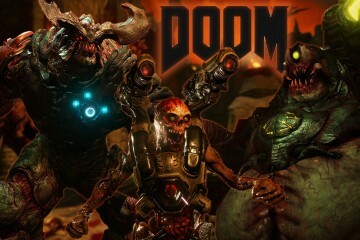 DOOM is by far one of the best games to stand the test of time not just because it is a great game but because it has countless mods even today. 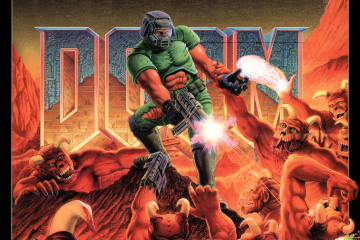 Released in the 90s with its first chapter as a shareware title, DOOM gave birth to what is today’s FPS environment. 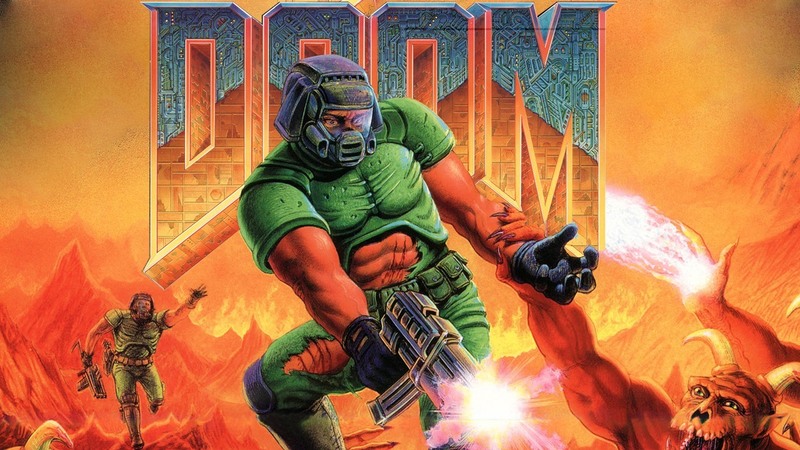 DOOM was not the first FPS by any stretch of the imagination, but it attracted a new audience to the world of gaming. Today there is still a dedicated audience that continues to produce new map packs and even massive mechanical updates including mouse support (that’s right, the original game didn’t use the mouse). 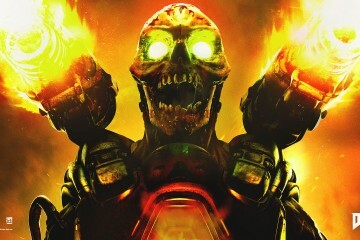 DOOM also feeds into DOOM 2 and Final DOOM, so there’s plenty to do with just the default game. 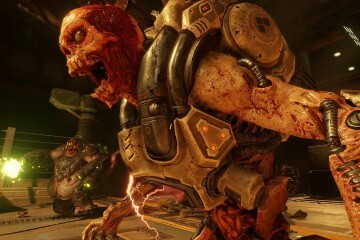 If you’re interested in a slightly faster and more violent version of the game, check into Brutal DOOM, which many believe may have heavily influenced the recent addition to the franchise. All of the games listed above are relatively old by this point, and one thing is certain: you should be ready to die quite a bit. On the bright side, most of them (with the exception of Diablo) have very generous save systems. The challenge is part of what makes these old titles as much fun as they are. 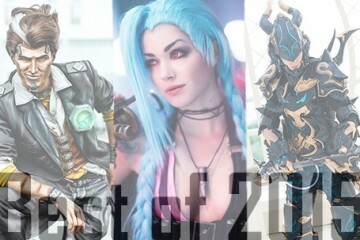 With the exception of Blizzard’s games, you can find most of these on Steam. They’re pretty cheap as well, considering how old games usually don’t cost too much. There are so many awesome games from the past that we simply couldn’t include them all. Did we miss one of your favorite PC games from the old days? Let us know in the comments! Caroline is a technology and entertainment enthusiast that appreciates the old alongside the new. Check out some of her other writings on Secure Thoughts and Culture Coverage. Previous ArticleTHE 'BATTLEFIELD 1' GAMEPLAY TRAILER IS FAN-@#$%ING-TASTIC! DOOM MELEE IRL IS AWESOME!